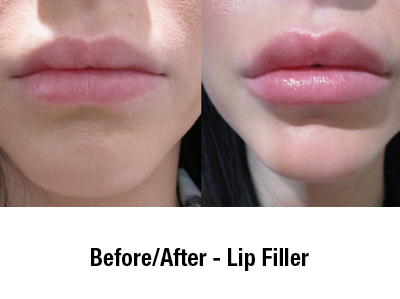 Results that can last up to 24 months. 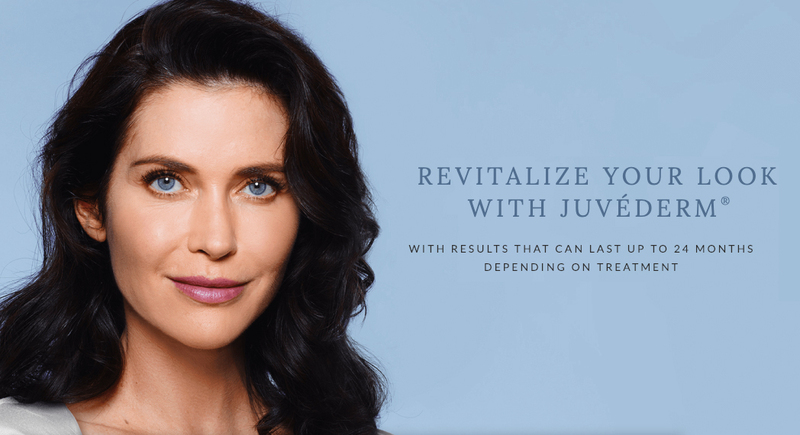 JUVÉDERM® is the #1 doctor-recommended facial filler in Canada and worldwide. 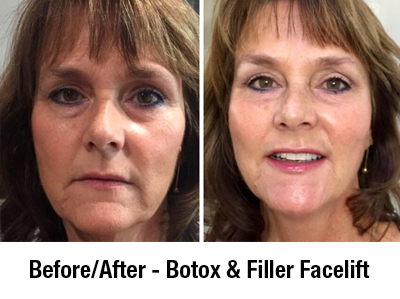 It is made of hyaluronic acid, a naturally-occurring sugar found in your body, which combines with the water in your skin to smooth lines and wrinkles, add volume and enhance or define facial features. During your consultation, we will look at your face while it’s still (static) and moving (dynamic) to make sure we give you a natural-looking result, whatever emotion you’re feeling. 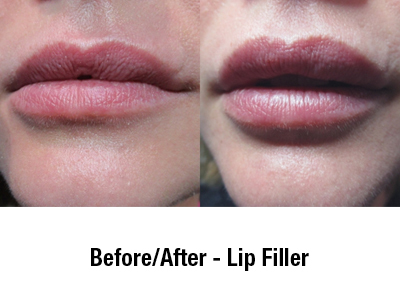 JUVÉDERM® is reversible, so you can return to your pre-filler appearance if desired.